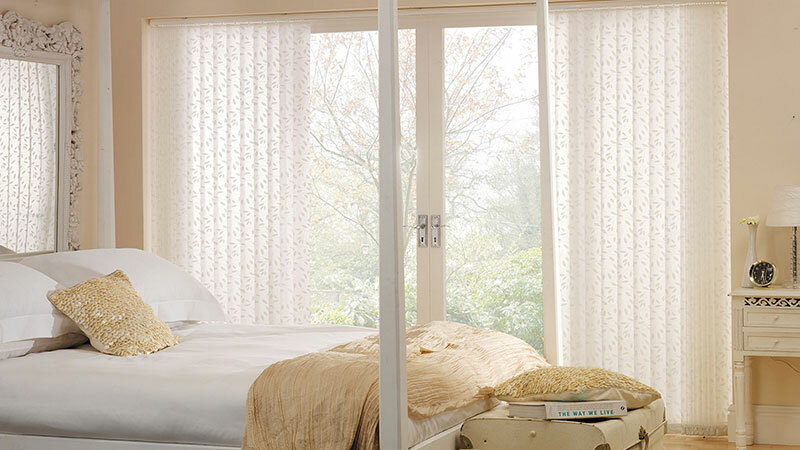 A vertical blind makes a graceful alternative to curtains. 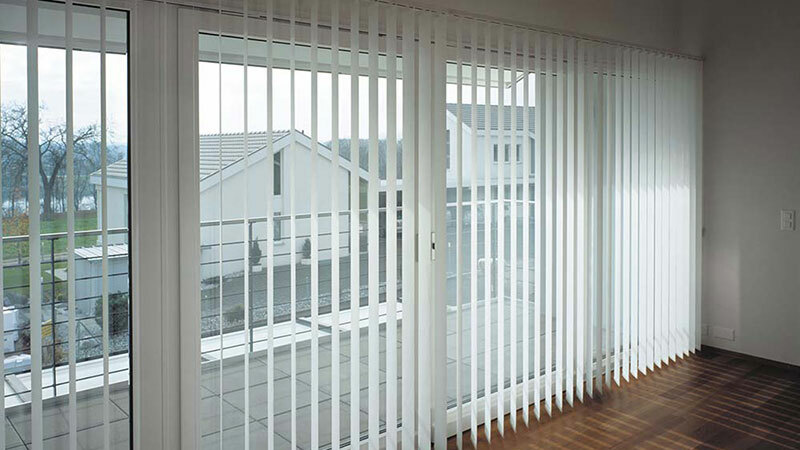 Used in iconic Melbourne buildings, these blinds can be fitted to small or large verticals. Even made-to-measure for sloping or irregular shaped windows. 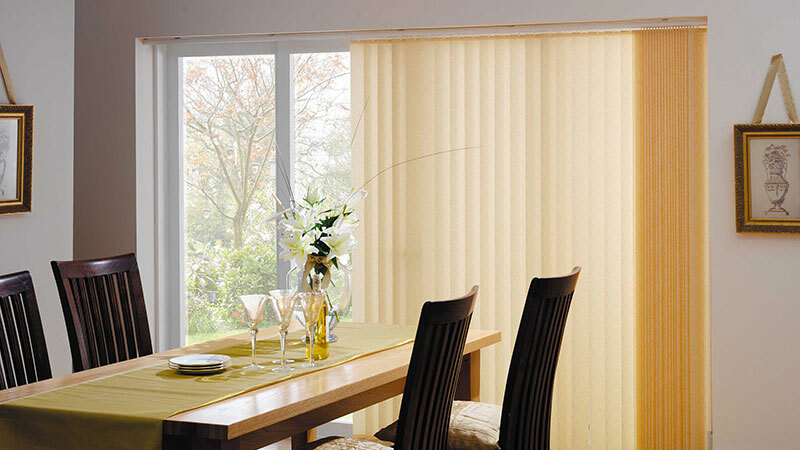 Malibu vertical blinds are available in an extensive range of colours and textures which are easy to care for and energy efficient. The sleek profile fits neatly in your window frame. 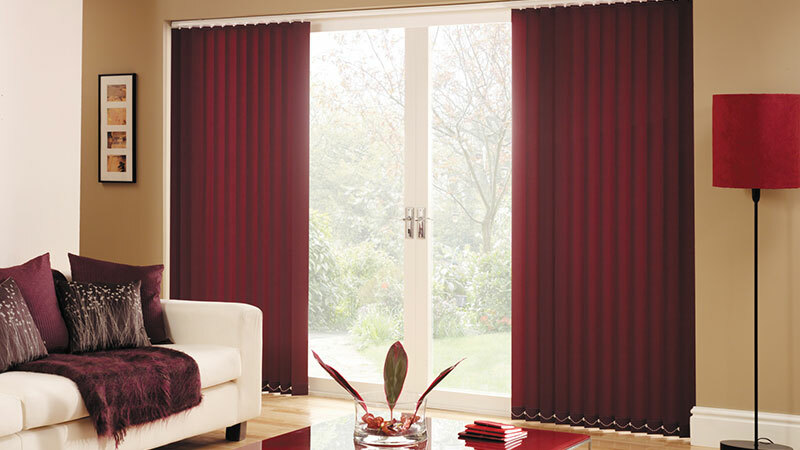 Ideal if you plan to complement a vertical blind with sheer curtaining or drapes. The slimline blind fixture can be wall-mounted too. This method is cheaper than vertical blinds plus window coverings and gives a contemporary look. Perfect for modern Melbourne homes and commercial interiors. Your vertical blinds are more than a welcoming design element. They also allow you to control your privacy by opening either fully or partially. This extends the adaptability of your fabric selection to almost any lighting situation. 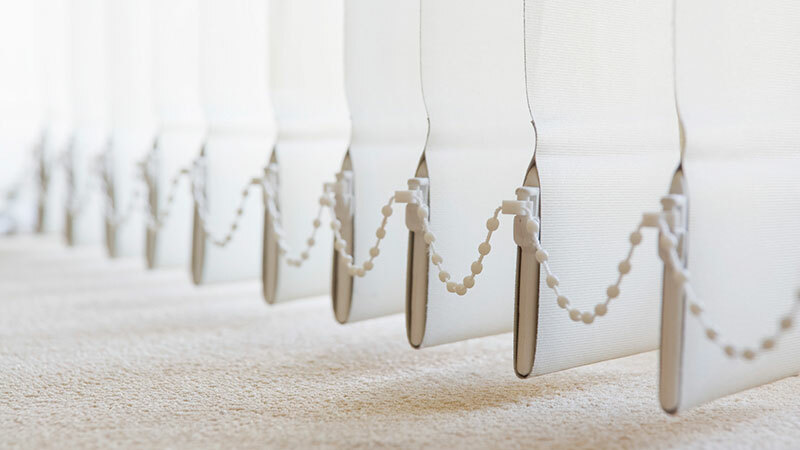 Not only beautiful and cost-effective, blinds also enhance temperature regulation. Especially the larger verticals. 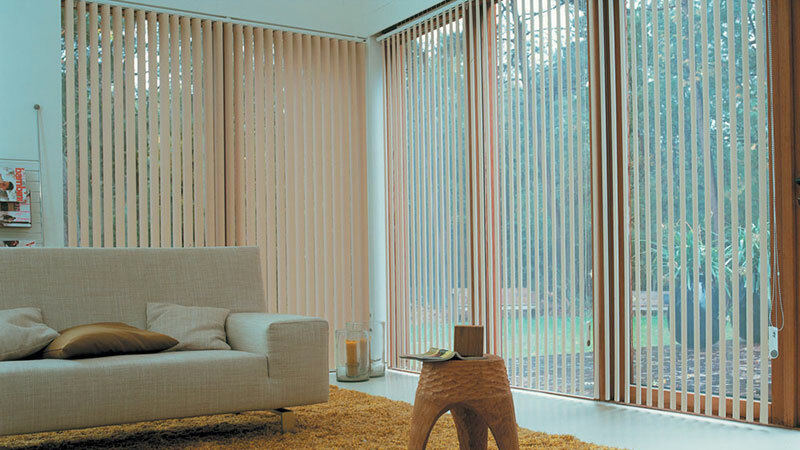 These blinds can be made in designer thermal plains, prints or textures to help ease heating and cooling costs. 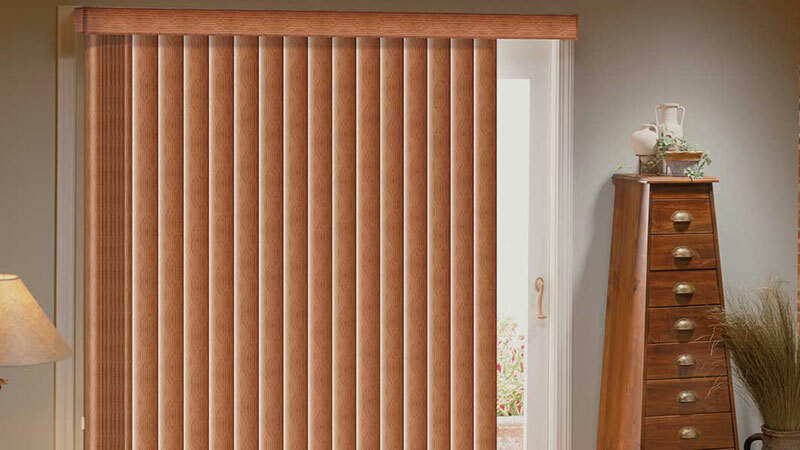 Malibu vertical blinds come with an optional remote control. This cordless alternative is the ultimate in style and safety. With no hanging cords, this choice lowers risk for families with young children. Low Profile Design Un-intrusive slimline profile. Inbuilt clutch and self aligning Carriers Automatic realignment of the Louvres is possible with a durable clutch system that prevents against overwinding. Large range of Track Colours Up to 20 different track colours to choose from. Replaceable Carriers On site replacement of carriers. Bottom Weights Available with interlinking bottom chain, chainless or sewn-in. Providing plenty of accessibility for pets like cats, dogs etc. 5/10 year Warranty 10 years for tracking system. 5 years on Fabric. We've got you covered!